Plan things to do in Port Stephens, decide which restaurants to eat at, book places to stay in and find tours of Port Stephens to go on. Additionally, with this guide you can check the local weather, create an itinerary and find tours and events based on your location. 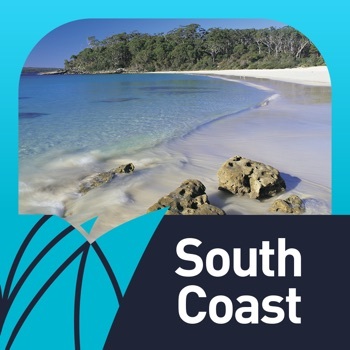 Included features & functions: * Travel directory of great things to do * Information and images on all Port Stephens regions * Up-to-date events listings * Easy to use Mobile booking system * My Favourites and My Itinerary * Current weather * Currency converter * Services and facilities maps * Thousands of accommodation, events, restaurants, tours and hire listings With 26 golden beaches, a vast blue bay and many beautiful inlets, Port Stephens is an idyllic beach getaway. Freshly-caught seafood, local wineries and waterside, alfresco dining are available at cafes and restaurants at Nelson Bay and Tea Gardens. Port Stephens is home to around 150 bottlenose dolphins; you'll find plenty of tours departing from Nelson Bay that offer dolphin-watch cruises or even kayak trips. Whale-watching is also popular during the annual migration north in June and July, and south from September to November. 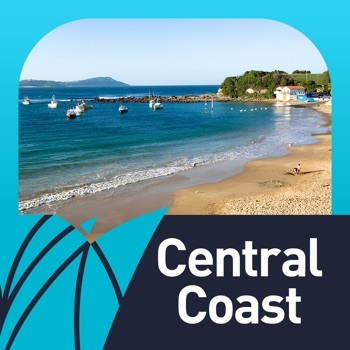 See them on a whale-watching cruise or from a headland in Tomaree National Park. You'll enjoy year-round water sports at Port Stephens - diving and snorkelling, swimming and surfing, sailing and ferry rides. 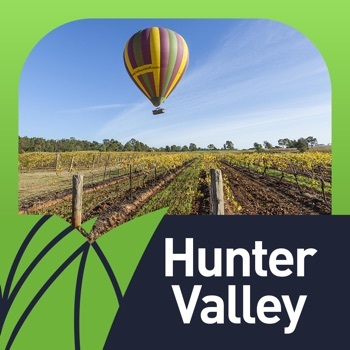 Other things to do include quad-biking and sand-boarding at Stockton Sand Dunes and horse-riding through the bush or surf, from Anna Bay, Williamtown and Salt Ash. 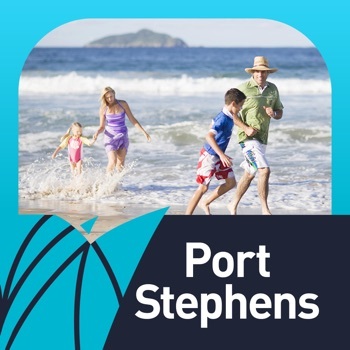 As well as information on transport, weather and currency conversion, the app has links to Visitor Information Centres that provide all your travel information needs when you are in Port Stephens. 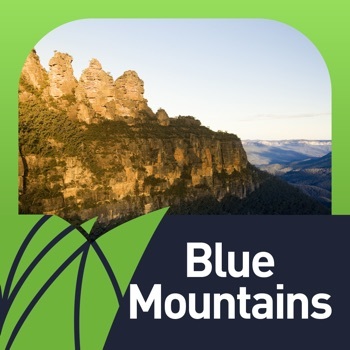 We are sure you will love planning your trip to and getting around in Port Stephens with this easy-to-use travel app.